England, 1904. Two years ago, Captain Archie Curtis lost his friends, fingers, and future to a terrible military accident. Alone, purposeless, and angry, Curtis is determined to discover if he and his comrades were the victims of fate, or of sabotage. Curtis's search takes him to an isolated, ultra-modern country house, where he meets and instantly clashes with fellow guest Daniel da Silva. Effete, decadent, foreign, and all-too-obviously queer, the sophisticated poet is everything the straightforward British officer fears and distrusts. As events unfold, Curtis realizes that Daniel has his own secret intentions. And there's something else they share - a mounting sexual tension that leaves Curtis reeling. 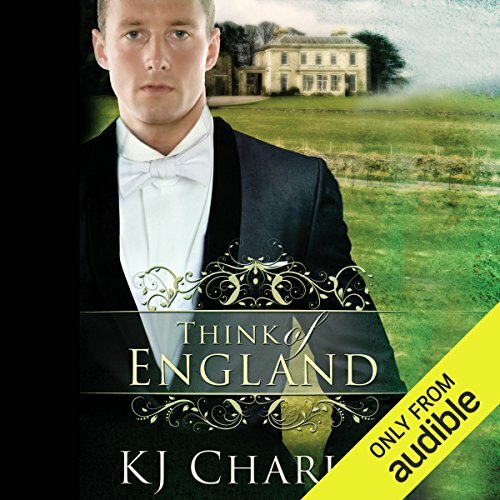 ©2014 KJ Charles (P)2017 Audible, Inc.